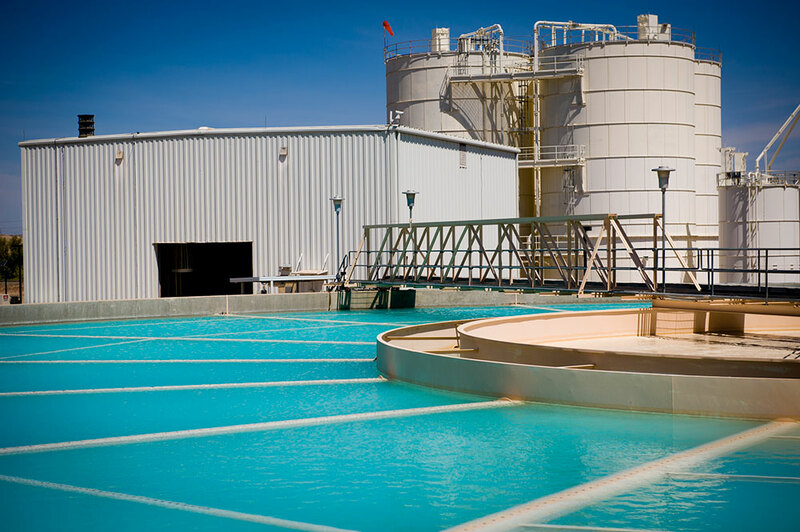 The Desalination and Water Purification Research Program (DWPR) works with Reclamation researchers and partners to develop more innovative, cost-effective, and technologically efficient ways to desalinate water. (September 12, 2018) The Bureau of Reclamation is making the 2019 funding opportunity for the Desalination and Water Purification Research Program. The funding opportunity is available for private industry, universities, water utilities and other research sponsors to submit proposals to cost-share laboratory-scale and pilot-scale projects that address DWPR goals and objectives. 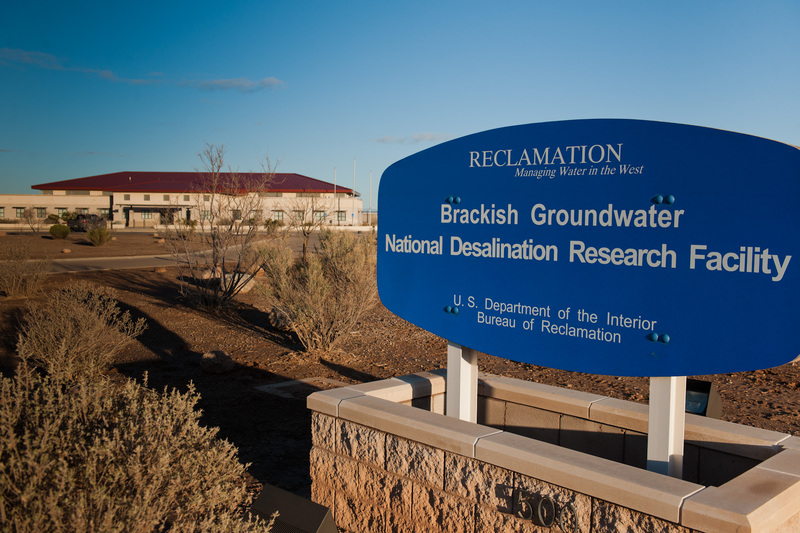 (August 14, 2018) Bureau of Reclamation Commissioner Brenda Burman announced that 16 entities will receive $3.5 million for laboratory and pilot-scale research projects as part of the Desalination and Water Purification Research Program. The DWPR Program works with Reclamation researchers and partners to develop more innovative, cost-effective and technologically efficient ways to desalinate water. (February 27, 2018) The Bureau of Reclamation has released a funding opportunity through its Desalination and Water Purification Research Program for fiscal year 2018. This funding opportunity invites private industry, universities, water utilities, and other research sponsors to submit proposals to cost share laboratory scale and pilot scale projects that address DWPR program goals and objectives.